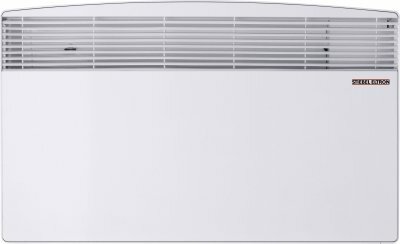 The CNS U convector heaters provide great heating comfort with a variable temperature option from 5 to 30 °C. 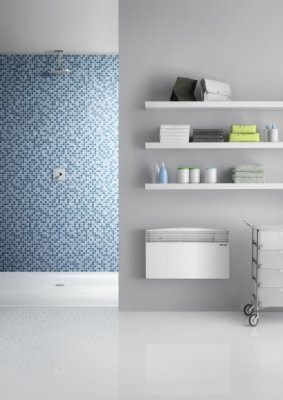 Even with its very flat design, it is robust, splash proof and also extremely quiet and draught-free. Fantastic, thank you for taking the time to leave such great feedback. Fantastic to hear, thank you for the great comments. as described, suitable for small to medium size rooms. I have now ordered 2 for work, three for home and one for my mother. These heaters are excellent. They are easy to control for the right heat output and very unobtrusive. From ordering to delivery is very easy. Would thoroughly recommend the heater shop. Thank you very much for the great review and recommendation. This is the second heater I have ordered which has flowed seamlessly. They are unobtrusive and cost effective to run. I would recommend. 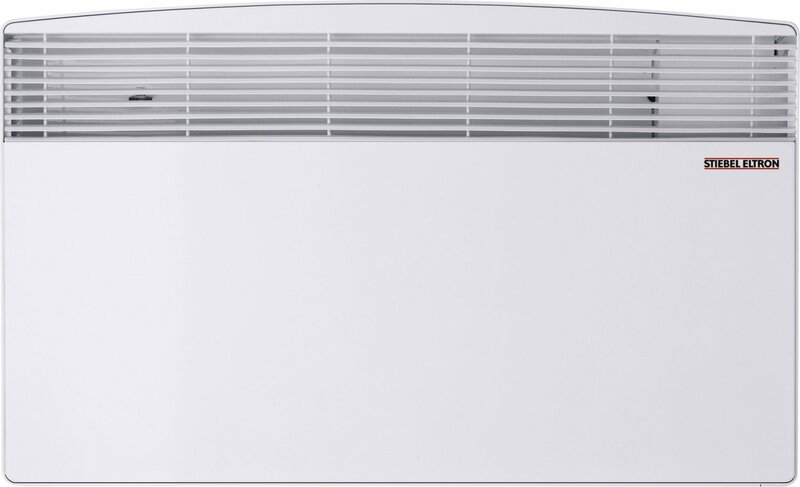 This is the second heater I have ordered and again received excellent service. Thank you again for your really fantastic feedback, it is greatly appreciated. Great heaters I’m very pleased. Great service, I’m pleased with my heaters. Thank you for the great feedback, we appreciate the 5 star review of our service. Thank you for the great feedback of our recommendation, discount and overall quality service offered. Brilliant, thank you for the great review of our service. Thank you very much for the excellent review of our service. Thank you for the great feedback, your comments are great to hear. Bought this small heater as a booster for our conservatory. Instant heat, works so well and looks quite smart too. Would definitely recommend. The website was easy to use and when the heater I wanted was not available they phoned me and offer a good alternative. They were very helpful. The heaters came the next day, which was great service.